What does that mean? 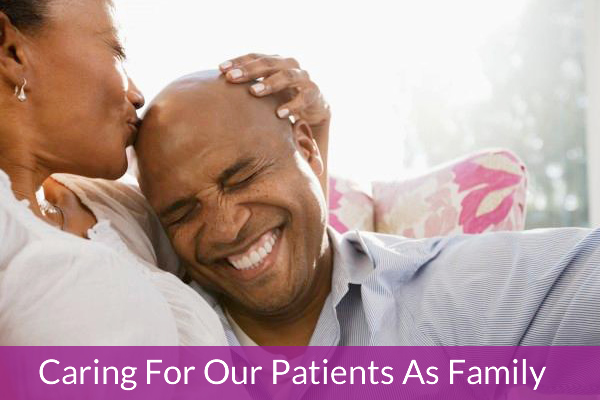 To us, it means that each of our patients receive consistent and collaborative care. Every patient who walks through our door feels the collective passion, expertise, professionalism and commitment from every member on our entire team. To this we bring our unique combination of both manual therapy and “patient specific” exercise programs creating a treatment protocol that sets our delivery of care apart. For more than a decade, with four locations in southeast and central Denver, our close eye on what works has earned us a reputation for achievement that is truly special. Our team is comprised of what can be considered the finest physical therapists and specialists in the state. We’ve given our team unlimited access to continuing education classes. Each week we have “Lunch and Learns” where we review the latest treatment techniques in the field of physical therapy, conduct monthly in-services, review the latest published articles and share the most current developments in research. 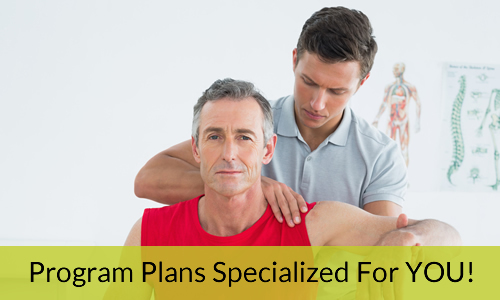 We also provide specific times where each physical therapist treats one another in order to build a consistent knowledge base as we enhance our collective level of care. We also use the finest state-of-the-art technology available in this industry today. Injury Risk Assessment, Freedom From Falling evaluations are programs you will find only at Specialized. When you ask our patients what qualifies us as Specialized Physical Therapists, they will tell you: Results. The end of pain. A stronger, healthier, more capable body. These are the cornerstones of our success. It is the reason we have dedicated our lives to our craft. It is the reason we are here.